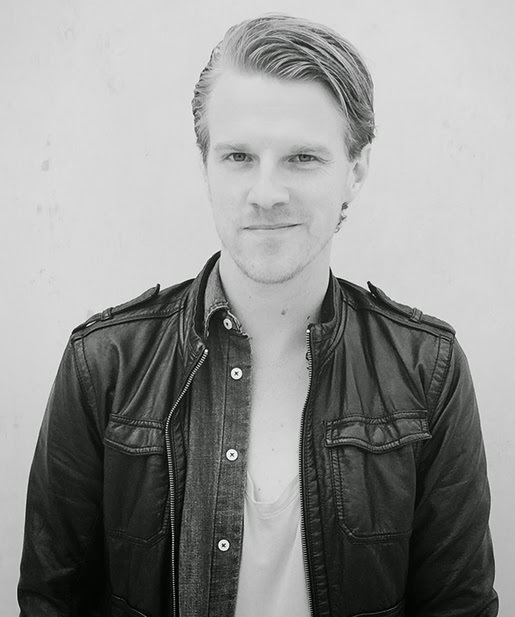 Canadian Musicians Jon Neufeld and Dan Bremnes Hit the Road Touring! 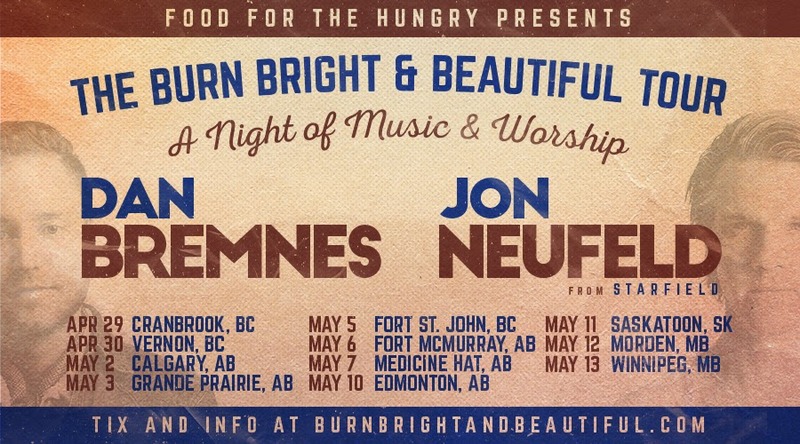 Food for the Hungry (FH) Canada presents the BURN BRIGHT AND BEAUTIFUL TOUR - featuring longtime Child Sponsorship advocate, JON NEUFELD of Starfield, and 5-time Covenant Award winner DAN BREMNES (currently on tour with David Crowder)! On April 29, Jon and Dan are hitting the road together for the first time ever to headline the BURN BRIGHT & BEAUTIFUL TOUR. They've got 11 concerts lined up - one of them has to be near you! Come enjoy a night of entertainment where you'll be caught up in the energetic and passionate performances of both Jon and Dan. Their musical depth and relevant lyrics will challenge you to move beyond the cliche and engage in worship in a whole new way. You'll leave feeling fired-up to live your life to make a difference. Food for the Hungry: Canadian Musicians Jon Neufeld and Dan Bremnes Hit the Road Touring!